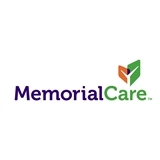 MemorialCare Medical Group Westminster (Westminster) - Book Appointment Online! I was very satisfied. Always treated with respect. Didn't rush took his time explaining each step.